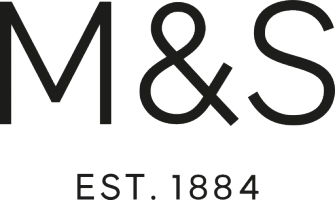 I am currently on a Level 2 Retail Management course with M&S at my store. However, I am interested in product design. I am interested in foods products design after a recent visit to head office. Does anyone have any tips or advice? Hi Amelia, no this apprenticeship would be suitable if you're looking for a career within Engineering as all the training and work experience is focused around this. I would recommend looking for entry roles within this area to make the move across. Great question Amelia, Once you have finished the M&S engineering apprenticeship you will be a fully qualified maintenance engineer. For this job, it is our responsibility to look after all of the equipment at Castle Donington warehouse to ensure that everything runs smoothly and we are able to supply our customers with their products. Okay, thanks for your reply. It all sounds very interesting. Thanks for your interest Amelia, do you have any more questions? Hi Lindsay I'm really interested in Product Technology. Please can you tell me more about what a typical day looks like? Hello Shelly, I am interested in the design graduate program. In the portfolio, more creative or commercial? Any tips?